Haystack is one of Oregon’s most well-known landmark. It stands about 235 feet back from the shoreline at Cannon Beach. At low tide, it’s easy to get a look at this impressive rock tower. If you’re thinking about visiting Cannon Beach and want to do it in style, consider the following hotels. 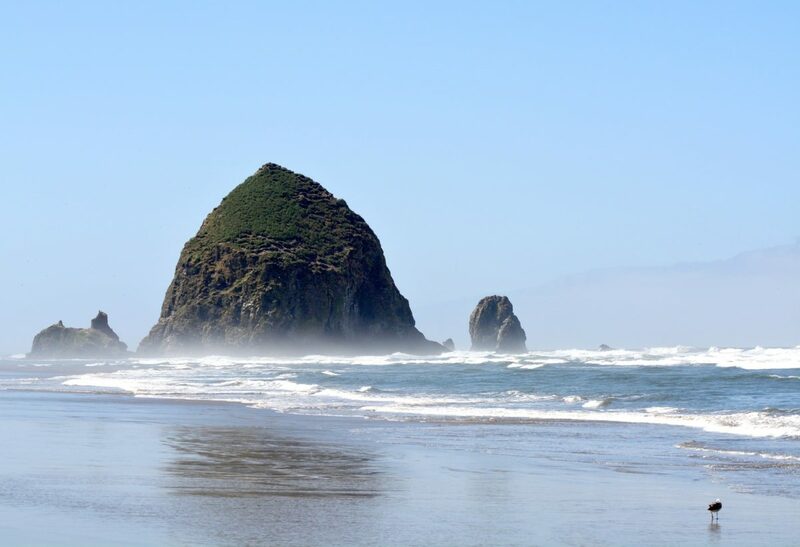 They were ranked as the top luxury hotels at Cannon Beach by the users of TripAdvisor. And you can use TripAdvisor to find the best prices for these hotels.